The new WWF Magazine edited within the framework of the project is out now. The booklet gives a broad perspective of the partners' work for a better water supply of the oxbow, and for the improvement of the quality of the gallery forests along the water; and describes their results achieved so far. 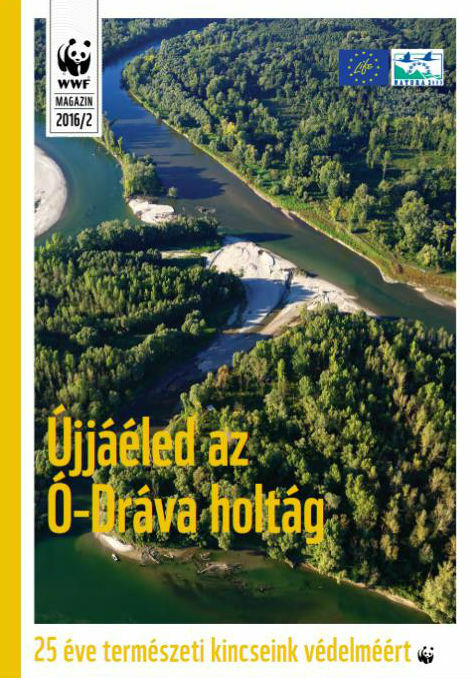 The magazine is available in Hungarian only. Click here for the online version.